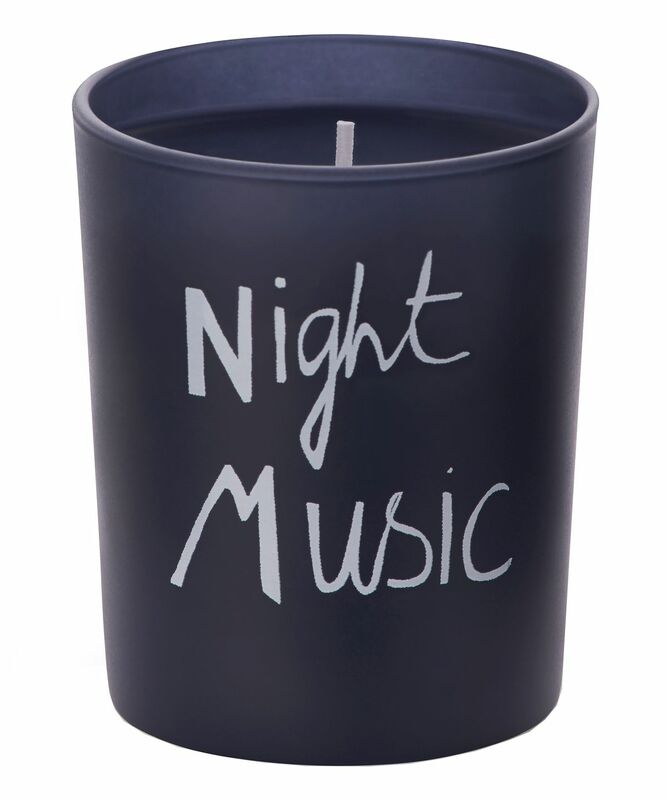 Bella Freud’s Night Music candle not only singles you out as a curator of cool – it will fill your home with the delicately nuanced fragrance of fresh powder, subtly floral iris and deliciously deep amber. With a touch of elemi at the top and rich musk at the base accord, this candle makes the perfect partner to all your night owl activities. 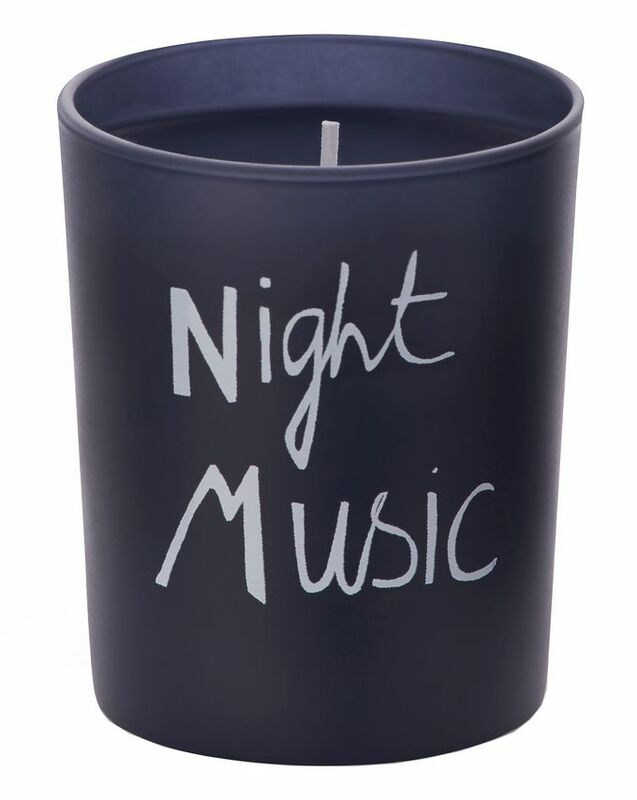 Alone or in company, talking, thinking, reading or listening, the wonderfully moody smell of Night Music will scent your evenings. If you’re able to bring yourself to set a match to this thing of beauty, it will burn for around 40 hours – transforming your home both visually and aromatically into something you’d see on the pages of ‘at home with Vogue’.